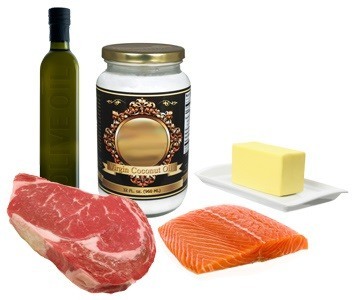 Health Impact News has reported on many of the disease reversing results of the ketogenic (high fat-moderate protein-low carb) diet. Now, a new study is looking at the positive effects of gut bacteria among those following a ketogenic diet for epilepsy. Even though Johns Hopkins used a ketogenic diet for curing epilepsy over 80 years ago, when medical drugs did not help epilepsy effectively, mainstream medicine continues to rely on new and expensive toxic drugs for epileptic children. The “cocktail” combinations of pharmaceutical drugs prescribed often worsens childhood epilepsy. 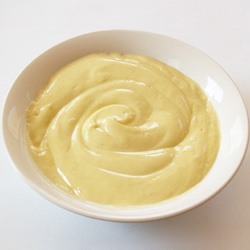 Health Impact News previously published a report on how a four year old child with refractory epilepsy (not treatable with pharmaceutical medications), was treated at the Rochester, Minnesota Mayo Clinic using a ketogenic diet. At first, the child was also kept on pharmaceuticals. The results were poor until he was taken off the medications; then he began healing completely. A new Chinese study on pediatric epileptic cases may even draw the attention of mainstream medical professionals, due to the results seen in children's gut microbiota structure when following a high-fat ketogenic diet. 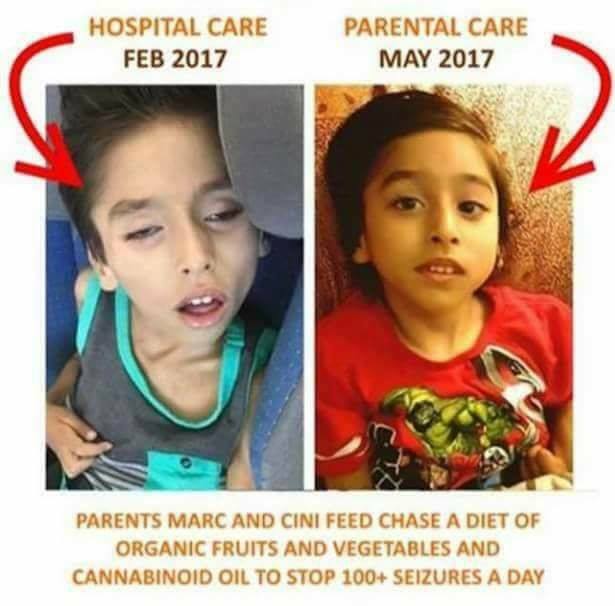 On May 19, 2017, 4-year-old Chase Walker-Stevens, a vaccine-injured child with severe cerebral palsy and epilepsy, was forcibly removed from his parents because they had chosen to wean their son off all pharmaceutical products and treat him holistically with organic food. In a video taken minutes after Chase was stolen, his father, Marc Stevens, wept as he told friends and supporters how police had stormed into the hospital, locked him into the bathroom and snatched Chase from his mother’s arms, before arresting her. 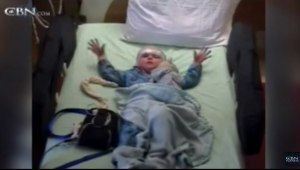 During the distressing six-minute footage of events which has gone viral and has now been viewed over 3 million times, we can witness for ourselves how supporters of the family are pepper sprayed by the police as they watch the child’s mother, Cini, being dragged from the hospital kicking and screaming. Today, Chase is being looked after by complete strangers in another state, whilst his parents have been kept in the dark as to where their son is. 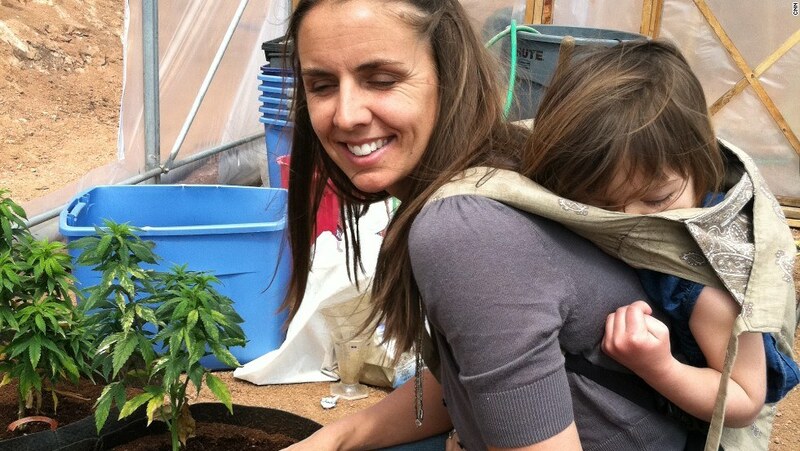 Applying low THC high CBD cannabis or cannabidiol successfully for seizures has become relatively widespread among families with children who are having chronic seizures, even several grand mal seizures daily. 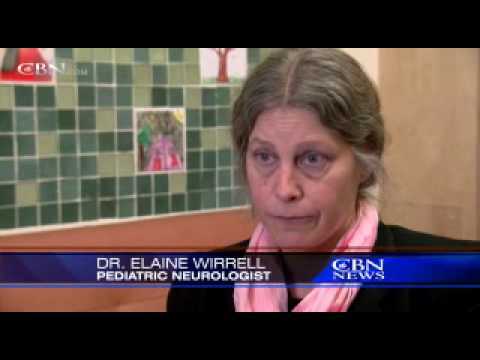 This awareness was greatly enhanced by an unusual mainstream August 2013 media report by CNN's Dr. Sanjay Gupta, M.D., called “Weed.” Since that report, high CBD (cannabidiol) low THC (Tetrahydrocannabinol), the psychoactive compound of cannabis, is being used successfully for children with terminal seizures throughout the nation. Harken back to the days of former alcohol prohibitionist Harry Anslinger who was appointed head of The Bureau of Narcotics, formed around the time of the 1937 Marijuana Tax Act. You may be surprised to find that in 1947, a similar study was underway for using a synthetic form of THC with at least 50% success rate for children with intractable seizure issues. Anslinger and company did what they could do to prevent the news from getting out. But the study papers slipped through and were recently discovered. Let's explore what could have existed for 66 years as relief from the ever increasing numbers of seizure stricken children, which corresponds with the increased CDC childhood vaccine schedule. As news about the disease-fighting abilities of medical cannabis (or medical marijuana) become more known, making cannabis a legitimate healing product rather than just a recreational drug, many consumers are beginning to research how one can avail of these curative natural medicines, and where to go to find them. Almost like dominoes falling against each other beginning with California, states have adopted medical marijuana laws to allow qualified patients access to home grown and locally dispensed cannabis products. California, Oregon, Washington State, and Colorado are the most well known. There are 19 other states plus the District of Columbia, bringing the total to 24 independent medical cannabis regions in the United States. There are a few additional states that allow cannabis without THC (tetrahydrocannabinol), the compound that has psychoactive effects. The result is an oil or tincture that produces medicinal effects without the "high." These formulas have shown to be effective for children who suffer chronic epileptic seizures, for example. 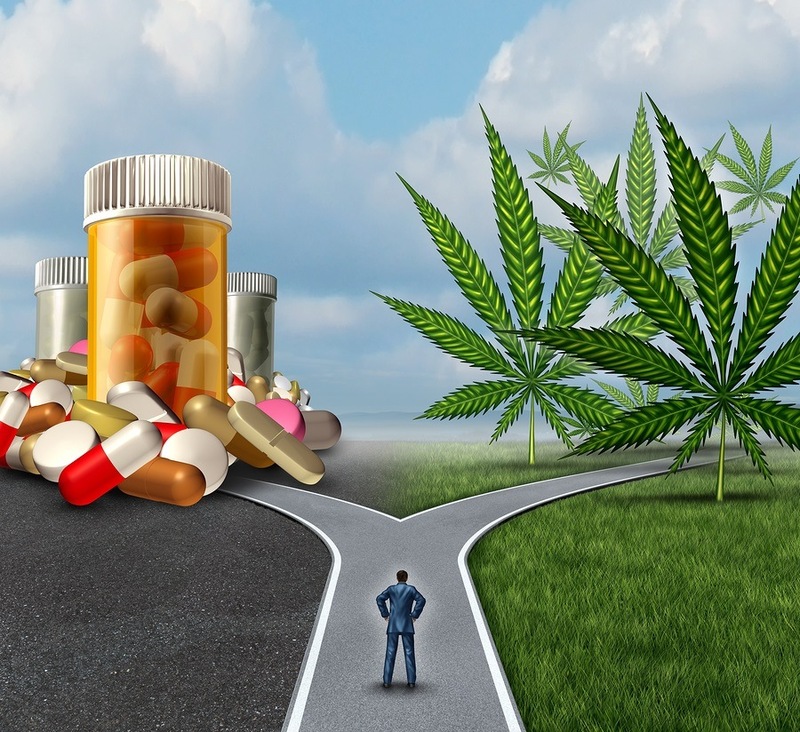 The CBD (cannabidiol) strain is initially what impressed CNN's Dr. Sanjay Gupta to reverse his negative stand on medical marijuana applications and declare his positive opinion openly on TV, endorsing medical cannabis.